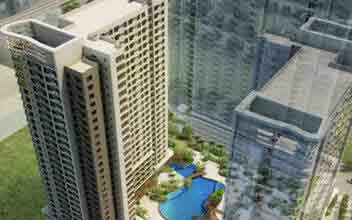 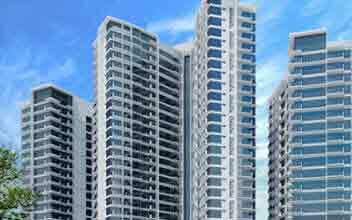 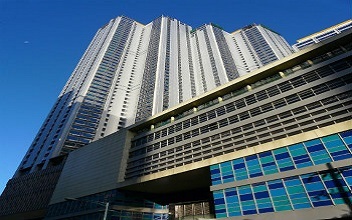 The Greenbelt Chancellor is a splendid residential tower developed by Megaworld in the prime location of Makati City. 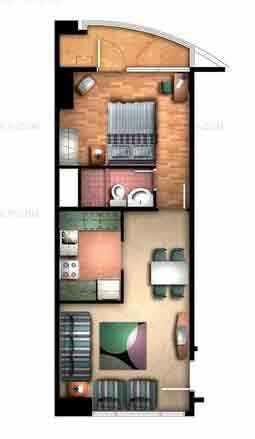 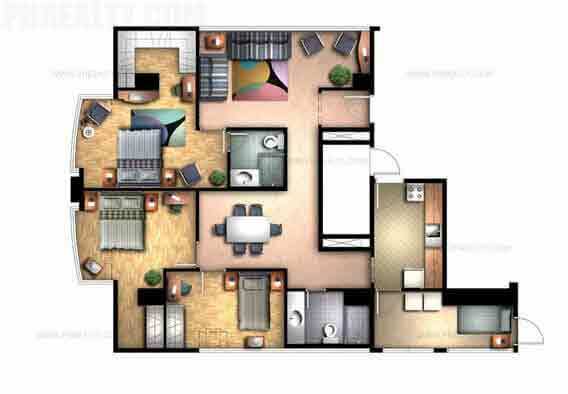 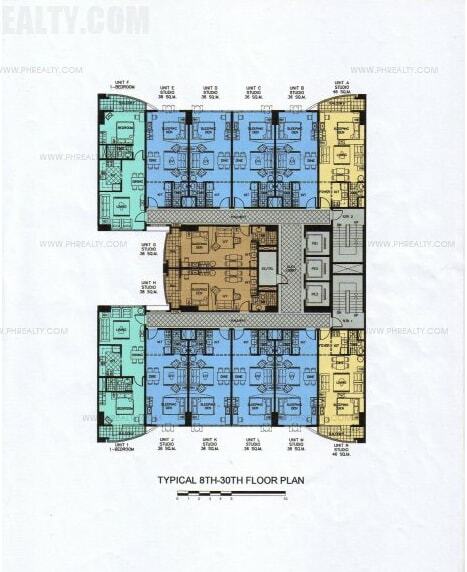 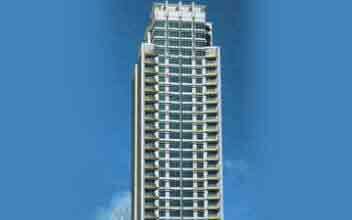 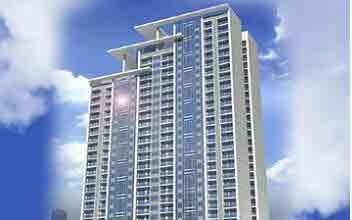 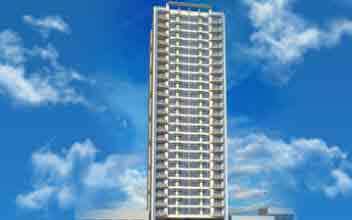 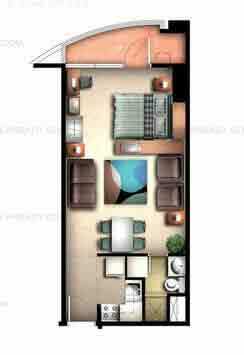 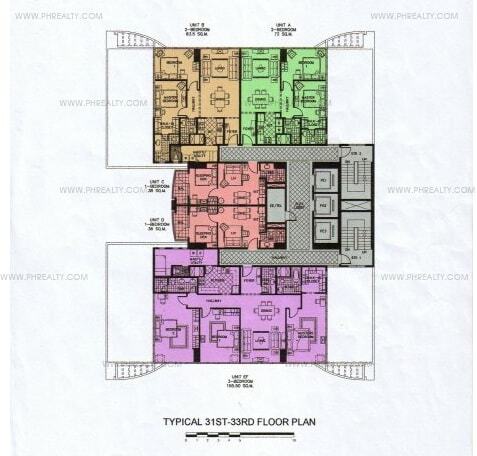 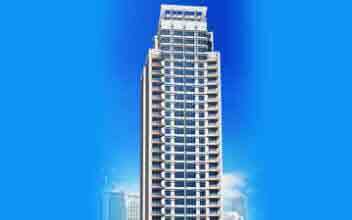 The vicinity of the tower is incredible and is located in Rada St. Legaspi Village with the units ranging from 36 sq. 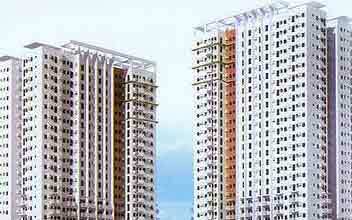 m to 120 sq. 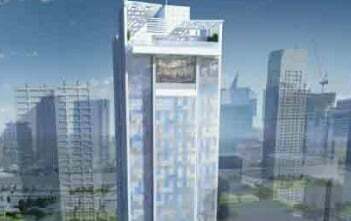 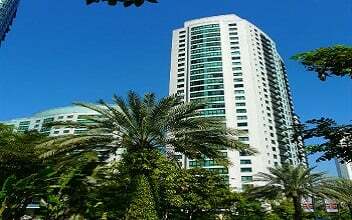 m. The residential condominium is a 35-story tower with the studio units measuring around 36 to 46 square meters, 1BR measuring around 38 to 55.7 square meters, 2BR measuring 72 to 83.5 square meters and 3BR measuring around 126.55 square meters. 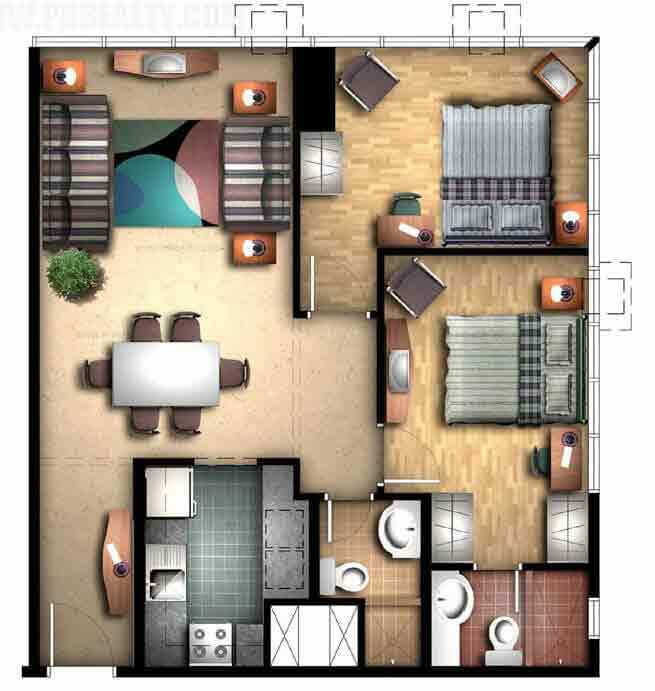 All the units are fully furnished inclusive of the master bedroom, cabinet kitchen, marble toilet, ceramic tiles for toilet and bathroom, individual mail boxes along with two telephone line provision. 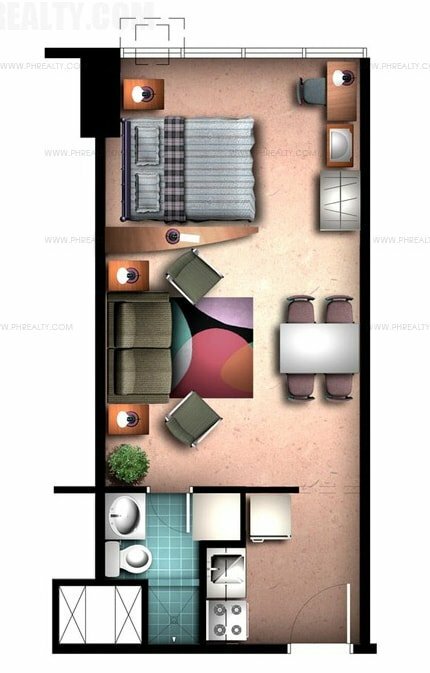 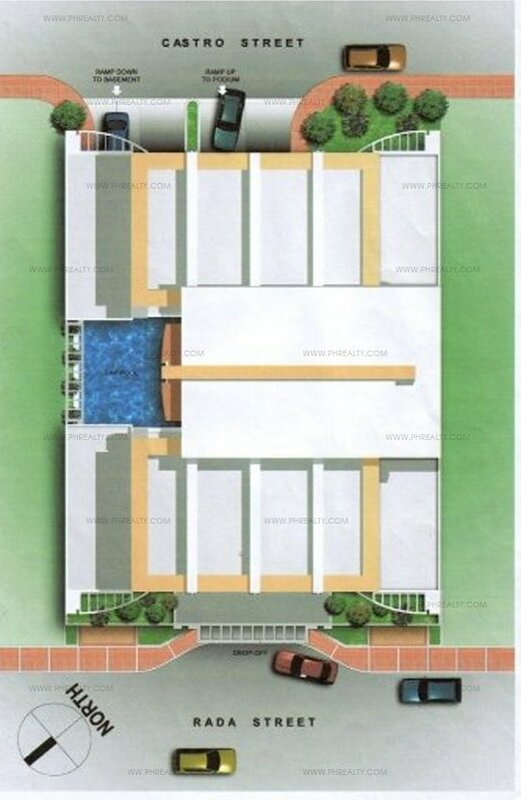 The residential complex is not short of all modern amenities including lap pool of 12 meters, changing males for both sexes, spa and fitness center, three high-speed elevators, intercom system, smoke detection & automatic heater, convenient water supply, centralized mail room, laundry service etc. 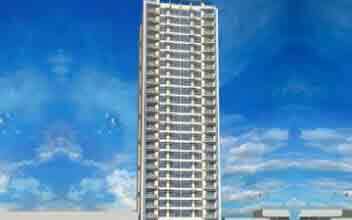 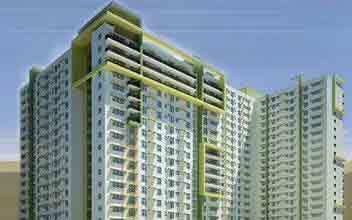 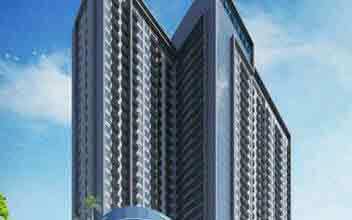 It is highly secured with 24-hour of security and has a five level parking system. 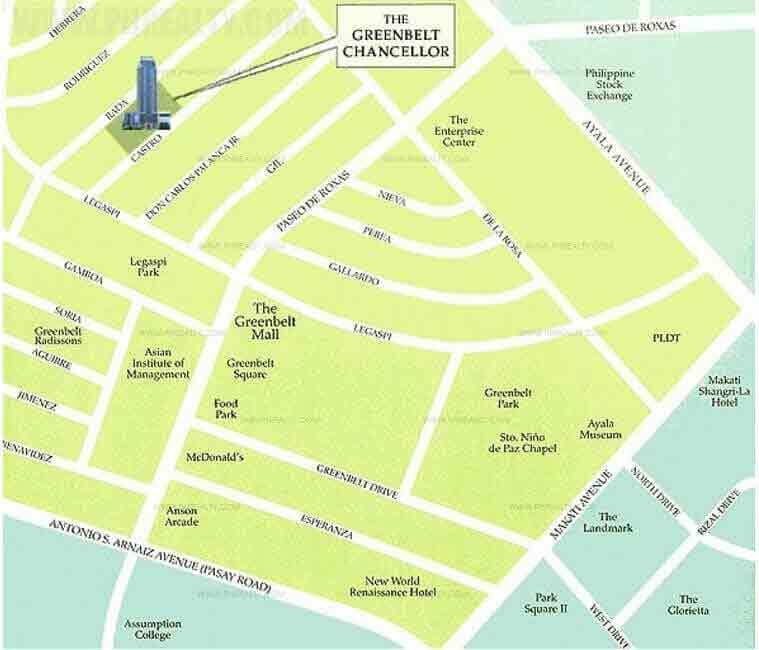 It is closely located to some great landmarks like Legaspi Park, Makati Medical Center, Financial District of Makati, Italian Embassy, Indonesian Embassy, Makati Fire Station, Makati Post Office, Ayala Avenue etc. 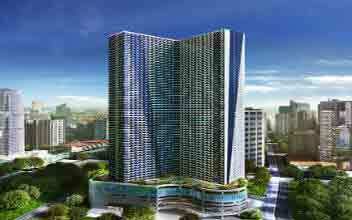 It has many malls like Crossword Maritime, Rolex Service Center, Teekay Shipping Philippines etc., schools like Asian Institute of Management, Microcadd Institute Makati, Apple Seed Montessori, Makati Medical Center College etc. 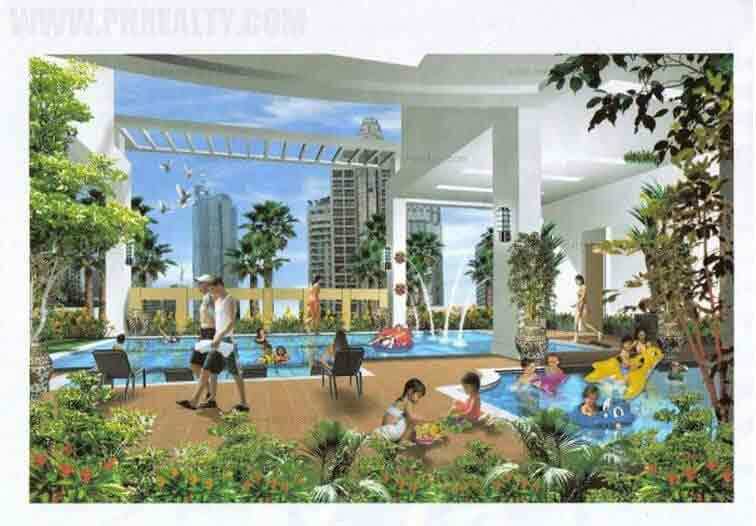 and hospitals like Barangay BelAir Health Office, FortMED Medical Clinic, Supercare Medical Service etc. 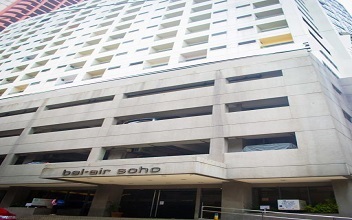 all in close proximity.